The “Black Twitter” has quite big influence, especially in the political area. It serves as the voice of some people who don’t have much notice from the public. 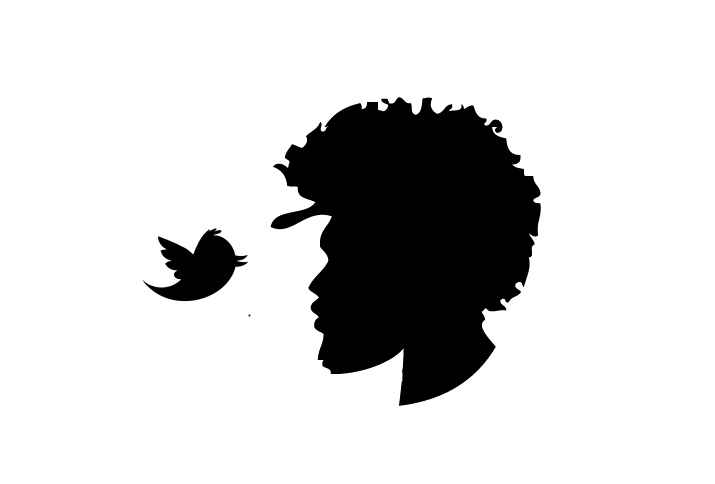 For the African-American population, “Black Twitter” provides them a way to speak out their opinions. It came to wider public attention in July 2013 when it was credited with having stopped a book deal between a Seattle literary agent and one of the jurors in the trial of George Zimmerman. Trayvon Martin’s mother expressed her disappointment through Twitter after the verdict of her son’s case came out. The result of the case also led the public into a huge crisis including parades and other discussions about the issue. Also, Paula Deen’s Twitter which showed discrimination and disrespect to the African-American people drew people’s attention a lot. Therefore, “Black Twitter” has become more like a social media which has more powerful effect than we can imagine.